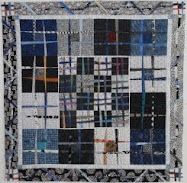 a thread from the edge: Smitten! I am an avid reader of Smitten Kitchen's blog- every recipe Deb posts is always amazing. Last week she posted a recipe for Grape Foccacia with Rosemary - made with concord grapes. 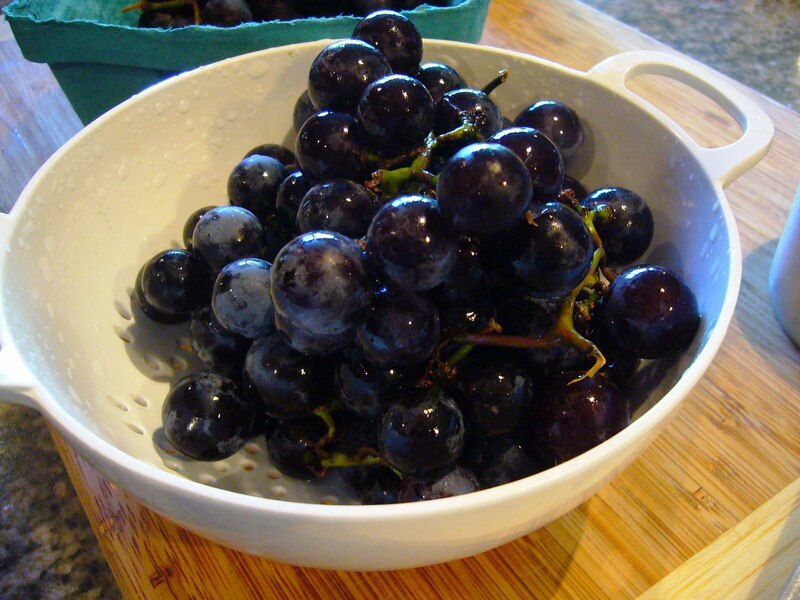 I love concord grapes - one of my favorite childhood memories was sitting under the cool canopy of the concord grape arbor on my brother's farm, gorging myself on these sweet / tart beauties. 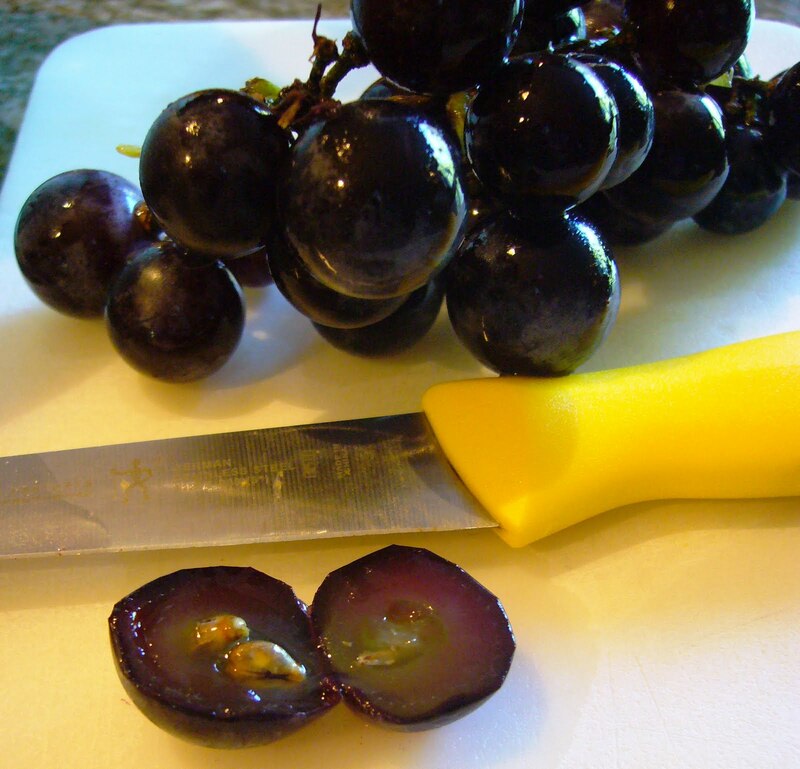 If you've never had a concord grape you simply don't know what you're missing. I had to try this recipe! 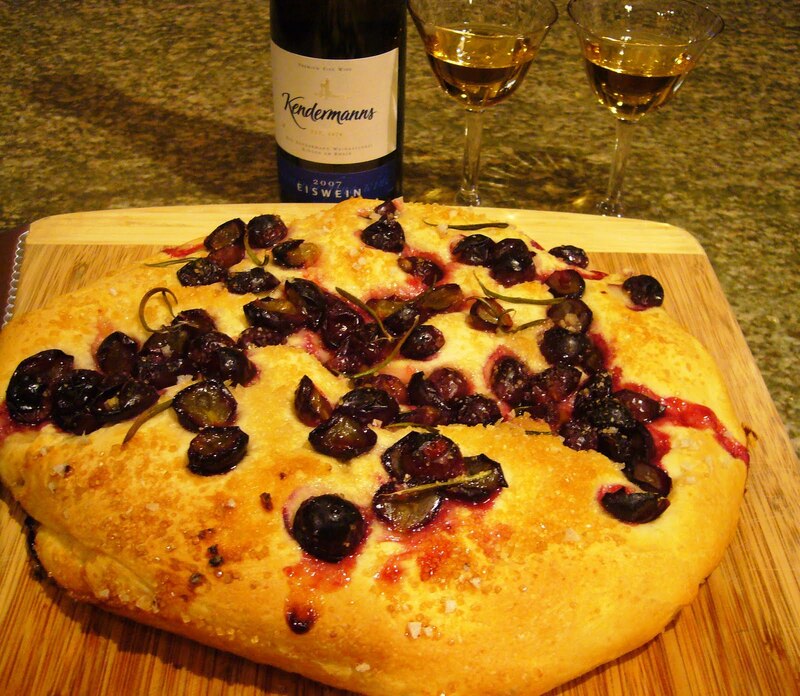 The yeast dough recipe for the foccacia is simple - you can do everything in your mixer bowl. 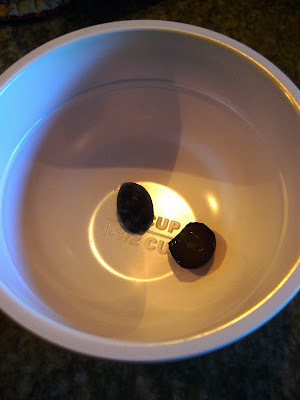 The challenging part of the recipe is seeding the grapes - sorry - concord grapes have seeds - and they are about as willing to give up their seeds as you and I are willing to give up a kidney! There's no special, magical kitchen equipment to help you out here - you need patience, a sharp knife and a good half hour sit-com to get you through the de-seeding process. It seemed daunting at first - fill that bowl with de-seeded grapes - but honestly - it took only one episode of Friends to get 1 1/2 cups of de-seeded grapes - it was a great episode too - the one where Chandler peed on Monica to stop the jellyfish sting - LOL! The Reward! I cannot begin to tell you how amazingly delicious this foccacia is - the intense flavors of the concord grape laced with rosemary, sprinkled liberally with sea salt and coarse sugar on a delicate foccacia bread - heavenly! We paired it up with a beautiful ice wine from Germany. Ice wine is made from grapes that have been allowed to freeze on the vine - super-concentrating the sugars. We love the ice wine from a Pennsylvania vintner - Pinnacle Ridge Winery - local too - but we finished that bottle over the weekend! Pinnacle Ridge is a lovely stop after a hike on Hawk Mountain.